One of the most overlooked aspects when hiring an E-learning developer is whether or not the candidate has good writing skills. In my opinion, this is a very important trait to have. Writing will be used in all phases of the E-learning development process, from communicating with SMEs to writing the narration for the E-learning module. In addition, I feel that story telling is an important part of creating an effective and engaging learning experience, so having the ability to craft a clever story or scenario will come in handy. In my opinion, the best E-learning developers are individuals who have the ability to learn new things quickly. On any given E-learning project, the developer may be required to become a SME on the systems and/or topics that will be presented in the module. 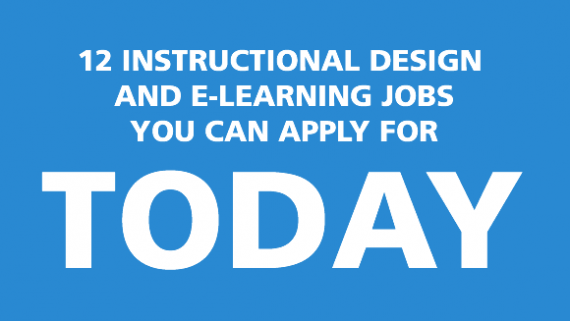 In addition, there are also a large number of E-learning development tools that the candidate may have to quickly become proficient with for the successful completion of a project. Having an individual who adjusts well to new situations and new tools is definitely an asset. This skill is very important to me because visual design is one of my main interests. While I don’t expect every member of my team to be a graphic designer, I do prefer for them to have a strong visual design sense. What I mean by that, is that I don’t require my team members to be able to create their own icons and user interfaces, but I do expect them to know what images and content look visually pleasing. For example, someone with good visual design skills will never use blurry or distorted graphics. They will know what fonts look good and what colors blend well together. They will also know how to visually balance a screen so that there isn’t too much to overwhelm or distract the learner. Of course, when someone does have the ability to create custom graphics and design user interfaces, it is always a welcome bonus. 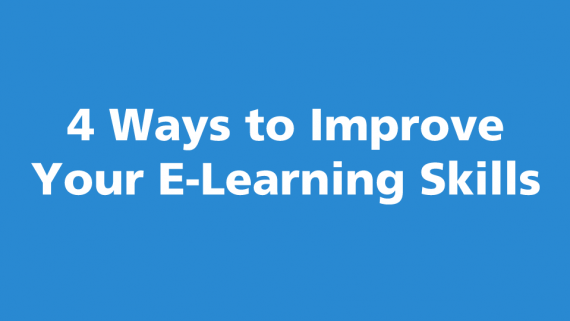 In a similar way that there are a certain people who have a knack for writing, pubic speaking, or teaching, I believe certain people have a knack for E-learning development. A good E-learning developer will have the ability to take content that may be boring or difficult to teach, but will be able to develop a course that is both informational and enjoyable to the learner. They will have a good overall combination of many of the traits I have listed on this blog post along with a big dose of creativity. I’ve have always said that when you hire someone who truly enjoys what they are doing, you will see it in their work. An E-learning developer who really enjoys developing is more likely to stay informed on the latest tools and trends in the industry. They will also be willing to try new and innovative things which will result in a better learning experience for your audience. 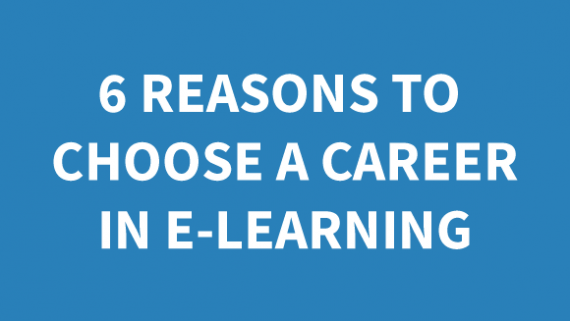 I also find that candidates who have a true interest in E-learning are more proficient in the development tools because they are more eager to learn and use different functionality. Someone who merely applies for your job because they need a paycheck is more likely to just do the job and crank out a plain boring course for you as long as they achieve the bare minimum. Always remember, a happy employee is a productive employee. No matter how skilled your potential candidate may be; you may want to think strongly before making that job offer if they aren’t a good fit for your team’s personality. Having a team that enjoys working together and has good chemistry goes a long way in both attracting and retaining talent. All it takes is one weak link to make your entire team lose focus. Building a great team can be tough, but it can be very rewarding once you get all of the right pieces in place. I’m sure you have things you look for that I have not mentioned (or things that I’ve said that you disagree with), so I’d love to hear from you. Leave me a few comments and let me know what you feel are important qualities to look for when you hiring for your team.